Kangaderoo Custom QR Code. 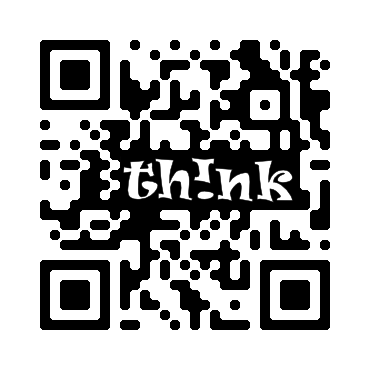 : Make a QR Code part of your team. Quote from the movie Men in Black: "A person is smart. People are dumb, panicky, dangerous animals." "There is no I in Team." It seem to be the magical words to get an individual back in line with the approved behavioral pattern of a group. But upon analyzing the word TEAM, I couldn't find any reference to a words like WE or US in the word TEAM. So it seems that the intention of using the phrase "There is no I in Team" is to have an individual to mindlessly follow the rules as set by a group, transforming the individual in MEAT. If the goals of a team and my goals are the same; if the team wants me as member and just as important. if I want to be part of the TEAM, a team effort could be the right decision. If there is no common goal or interest, there is no team, just a group of individuals. Why this introduction when this blog handles about QR Codes? It is the phrase common goal that is the key item in the story. A QR Code by itself is not a magical instrument to enhance internet awareness for your product or campaign. 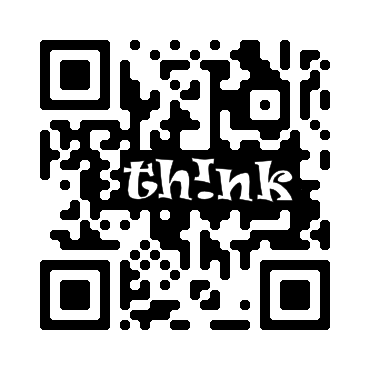 A QR Code is most commonly used as a bridging tool between offline or printed material with online content. If the online content is just a mirror of the offline content, what is the reason someone should cross the bridge? Tracking and tracing the effectiveness of the QR Code supported campaign is a nice property of a QR Code, but it is not a common goal a business shares with the customer.